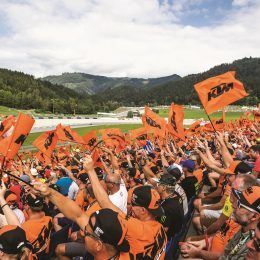 Friday night at Le Mans and the MotoGP paddock has finally quietened. Mechanics and staff are busy toiling in the claustrophobic pit garages and the odd bike engine revs in the distance. 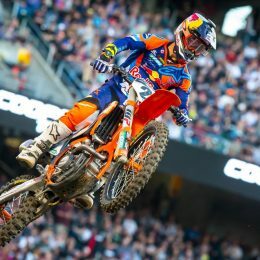 There might be an eight-hour time difference to the west coast of the USA but – in contrast our situation – the AMA Supercross series is on the edge of wrapping. 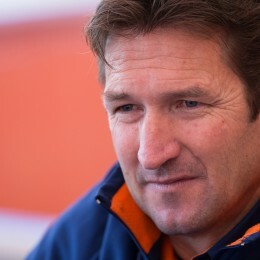 Technical Director Ian Harrison talks about his combination with Roger De Coster that has created so much success at Red Bull KTM in the U.S. 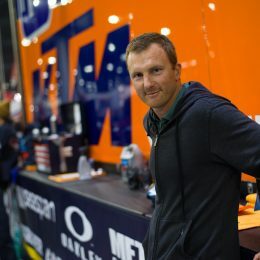 Being the R&D Manager at KTM North America is an incredibly important task, but one that Casey Lytle has grabbed with both hands and influenced with his years of experience. 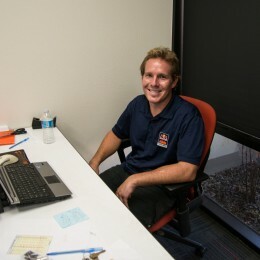 A former professional rider, test rider, and team manager, Lytle is well known in the industry. 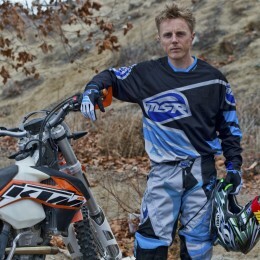 Now into his second year in his current role, during which time we’ve seen the latest SX range released, we caught up with Casey to get a take on all things R&D. 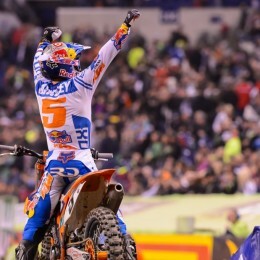 Two years ago, in the vast, dark confines of the Chase Field Stadium in Phoenix, Ryan Dungey was being swamped by hugs, backslaps and squirts of champagne. 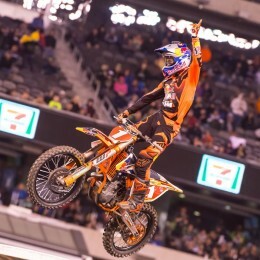 Then 23, Dungey – who currently leads the 2015 AMA Supercross Championship on his 2015 KTM 450 SX-F – gave KTM their first premier class win within the discipline. Why was triumph in the American arenas so important? 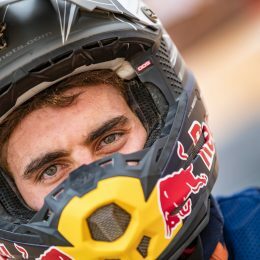 We met Red Bull KTM’s newest AMA Supercross and Motocross star to talk racing, pressure, Red Bull and settling into a new team. We took a trip to California to find out what it feels like to be at the centre of the world’s off-road culture. 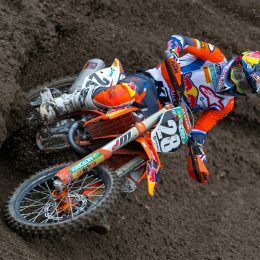 The differences between Ken Roczen´s 450 SX-F Factory Edition and the bike everbody can puchase are not that big. We had a look at five key areas.